In a nice little infographic it created earlier today, HTC is promising to bring "a new sound and camera experience in 2013". All eyes are naturally turning to the upcoming M7 1080p flagship. It’s a tie! After weeks at number two, the Nokia Lumia 920 ended this week in a tie with the Samsung Galaxy S III. But since the Lumia 920 has been second for weeks, we decided to feature it today and highlight the Samsung Galaxy S III tomorrow. Today AT&T has expanded its 4G LTE network in 6 new regions. 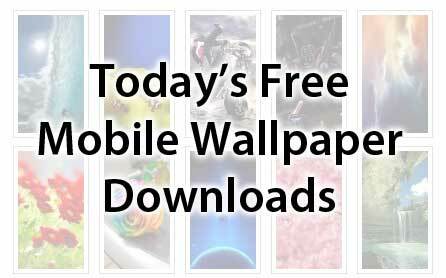 Are we entering a new era of gorgeous Android applications? Being a long-time Android, I have come to accept that few of the applications are, well … lookers. After years of sifting through Google Play and checking out new applications, my typical “form over function” mentality has gone to the wayside. 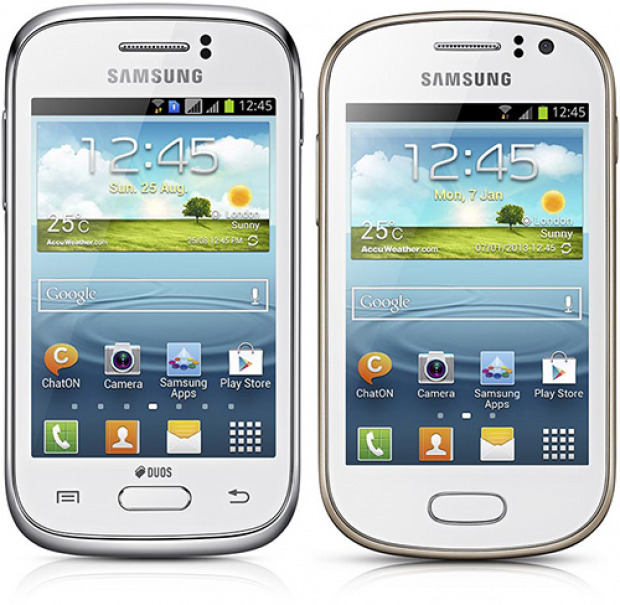 Today Samsung has announced two new low-end Android smartphones, the Galaxy Young and the Galaxy Fame. Samsung has announced two new Android smartphones aimed at the lower end of the smartphone market. Called the Galaxy Young and the Galaxy Fame, neither of these phones are going to set benchmark tests on fire but then again, they aren't meant to. BlackBerry knows how important a rich app store is and it has been hard at work courting developers to bring their apps to BlackBerry World. The latest treat it offers is a special, limited edition of the BlackBerry Z10 – with a cool red paint job. Would you choose cloud storage over a microSD card? 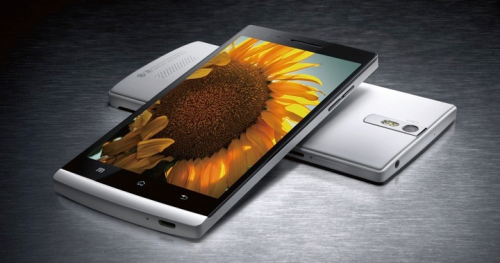 The guys over at Phone Arena review the newest Android smartphone by Oppo, the Find 5. 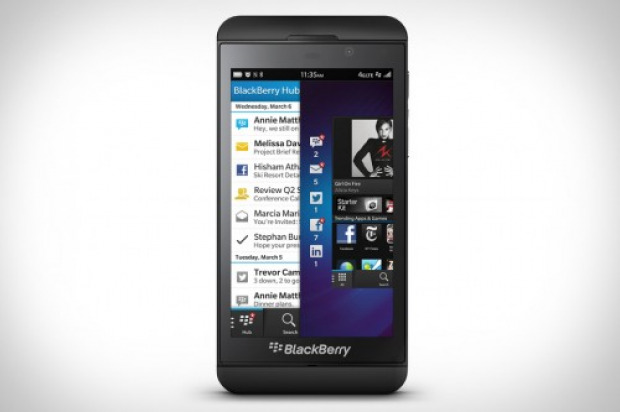 Andrew over at MobileBurn posted his full review of the BlackBerry Z10. Do you ever need a break from social media? We spend the better part of every day of our lives connected to the Internet and, likewise, to everyone we know either in real life or solely online. Many of us never step away for more than a couple hours at a time an just long enough to get some sleep and do it again the next day.